It's a suite of web applications designed to display information in a simple, but effective manner. ScribeVision is a product that allows users to push information out to other users - without having to be html savvy! ScribeVision is a concept in web design that is based on the belief that sometimes "simpler is better". 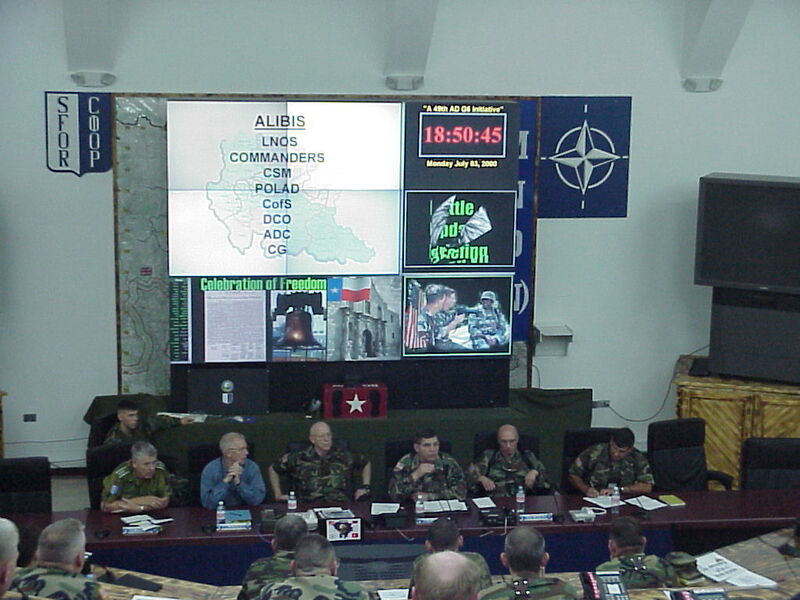 ScribeVision is also the tool used by the 49th Armored Division, Texas Army National Guard, during their historic mission to Bosnia & Herzegovina from March to October, 2000. 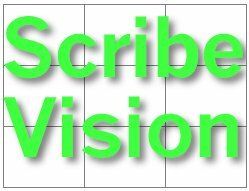 This web site will provide an overview of how ScribeVision was developed, what it can accomplish and what lies ahead. 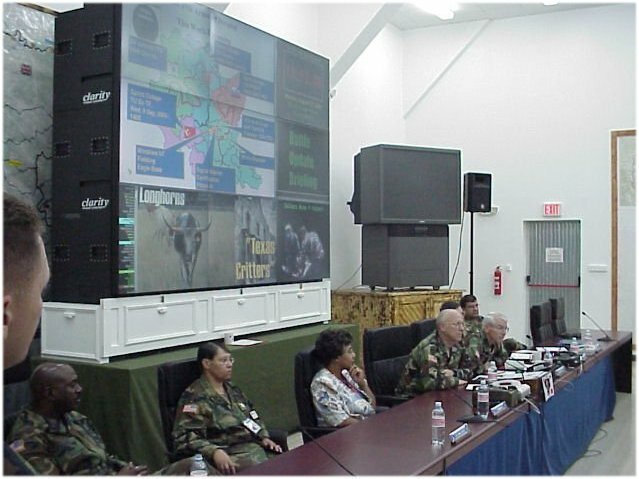 Experience the history of the SFOR 7's historic peacekeeping mission to Bosnia. Learn why it truly was "History in the Making"!